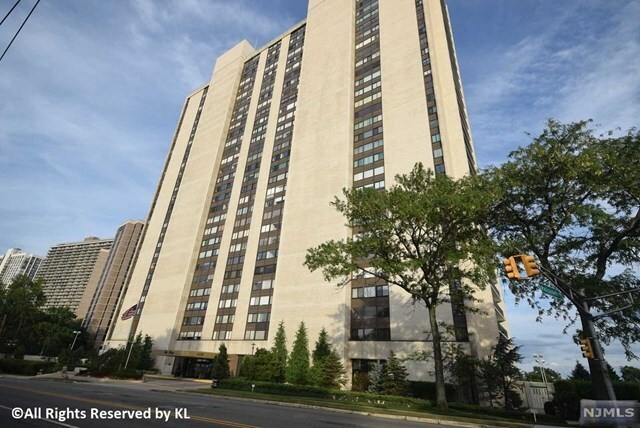 The most prestige luxury CO-OP in Fort Lee! Beautiful unobstructed Hudson River View from GWB to lower Manhattan from high 30th floor on cliff ... Approximate 1665SF Spacious living space 2Bedrooms 2baths plus 395SF Terrace with Hudson River View; White Glove server building with 24hrs doorman, exercise Room, outdoor Pool, Tennis court ... To NYC buses at doorsteps; minutes walking distance to cafe, restaurants ... Purchaser please prepare 1) Complete credit report; 2) last 2 yrs tax returns; 3) Current Income Verification & 4) Proof of liquid Assets. 51% down payments and 4:1 ratio. Monthly Fees about $2780 included real estate taxes, ALL utilities & Amenities, Garage parking extra at $115/month per car.